Our cabins have fully equipped kitchens, 2 BR/BA and larger, free Wi-Fi, DirectTV and we supply linens. It’s not unusual to see deer and turkey roaming through the screensaver-like beauty of the Texas Hill Country. If you need any supplies, you can always find them in nearby Leaky, Texas. 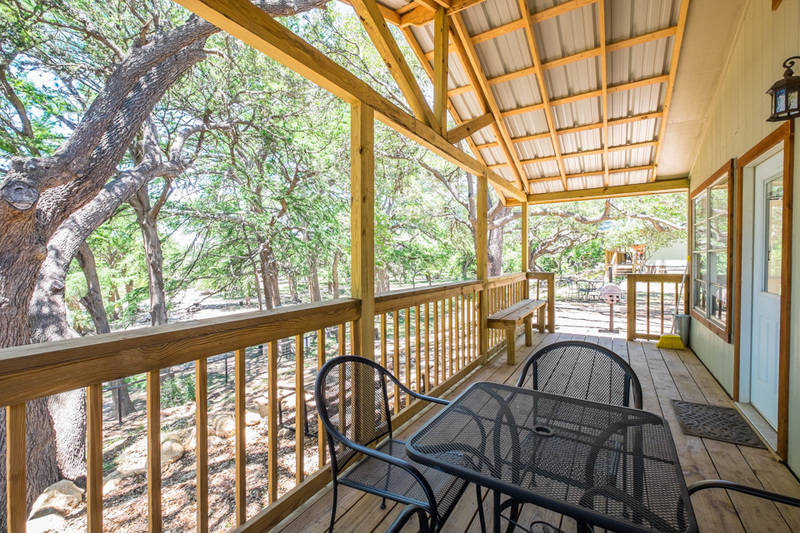 So whether you’re planning a Summer river vacation or a quiet retreat, remember River Bluff Cabins – the finest cabins on the Frio River. Visit RiverBluffCabins.com to book your stay.